Well…These recent days have been filled with a sense of loss and a deeper surrender than I have ever walked through before. It is easy to trust God when all your heart’s desires are just a heartbeat away…but when He is calling you to an ‘Abraham’ moment, or day, or life, it is not so easy to rise to the challenge and let go! ~ (Ouch) An Old English word denoting cavities or empty places in which gems were set (Exodus 28:11). They provide the perfect setting for a gold finish!! That even when we are “Ouching!”…we are still becoming a gem to be set in a place of gold! It will not be wasted. Pain and ouching will lead us to a place where the King smiles down, and declares that it is alright to weep, because we will shine like gold, as we come to Him and allow Him to reveal something precious from the ouch places in our lives. So when I found myself asking the Lord if He cared at all? I soon was shown in a sensitive and loving way by my Master Craftsman that all will be revealed. That you and I are on His work table, where He is refining, and making the ouch places a sweet altar of surrender, where He will perfect His will in us and make us perfect gems set in gold. I want to be as gold to Him. I want to run the race set out before me, even when it hurts and I would rather retreat away from the heat of the refiners tools…. 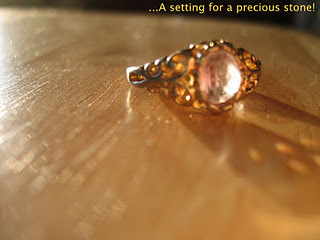 But then where would the precious gem or beautiful stone be set? We would never know what may have been created by the hand of the Master, unless we surrender to His loving care and the knowledge that He knows exactly what He is doing. May I sit still enough for You to work. May I not choose to run away to happier days. May I surrender to You on painful days of loss or disappointment. May Your face be seen in me, as You craft me to be what You desire! “Jesus Wept…”…. 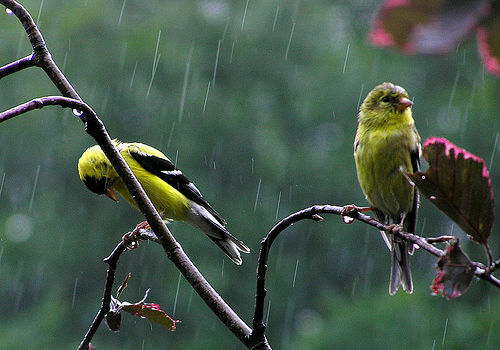 He is acquainted with grief…He is not afraid of our pain because He holds the balm that will heal us. He knows exactly the setting that is needed to make us beautiful, stunning and precious gems in a golden ouch! May our OUCHES be golden, simply because we choose to worship Him through every ouch that yesterday, today or tomorrow may bring!! For His glory and in the careful gentle grip of the best Jewelery maker the world has ever known or my heart could ever trust. for the display of His choice! so please bear with me! Feel free to have a look around at my different tabs. It is always nice to know you were here! 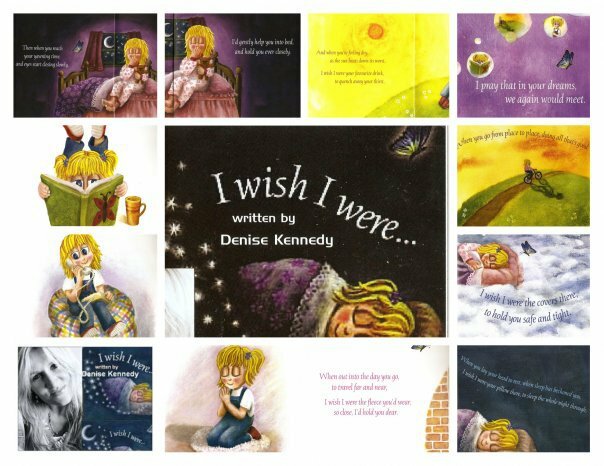 I WISH I WERE is a beautiful book describing the precious moments of love throughout an ordinary day. can lie in friendship and companionship. boyfriend or girlfriend…or anyone whom you miss…or to simply let them know you care!